If anyone knows me, they know one thing for sure. I don't know if it's because my dad is a mailman or because I love how cute everything mail related can be, but I love it. Letters, cards, stamps, packages, mailboxes, everything! 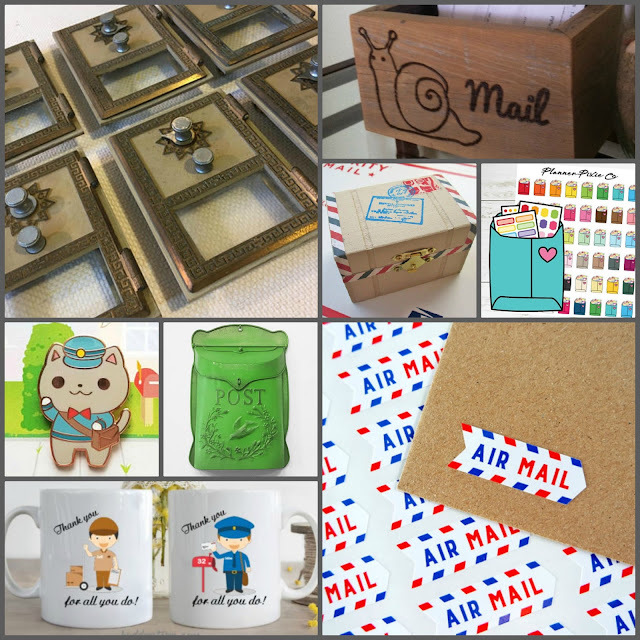 Here's a quick roundup of all the cute things I've found on Etsy recently pertaining to my favorite thing ever...MAIL! I hope all your mail today is happy mail! Hi! 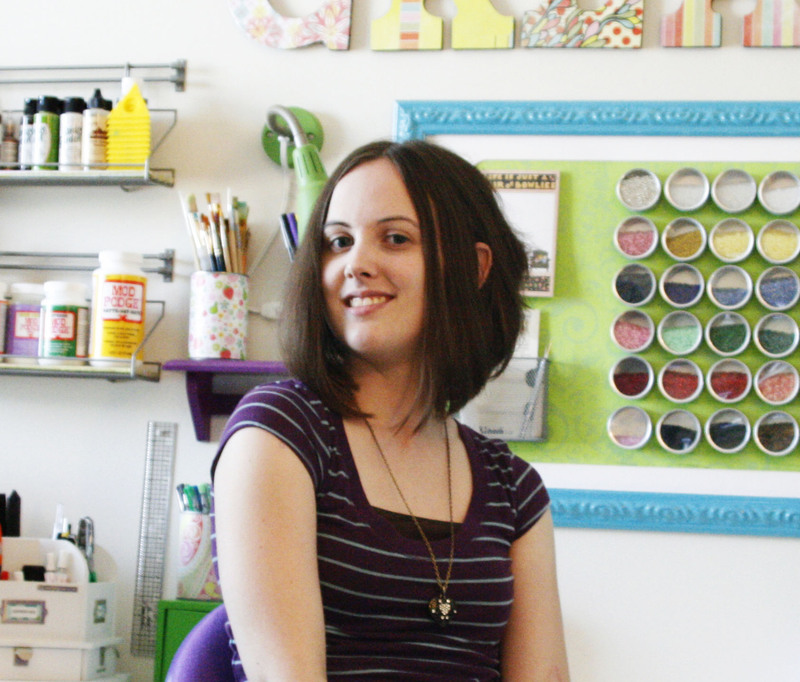 My name is Candice and I like to make things! Click here to learn more! Candice Winter is a participant in the Amazon Services LLC Associates Programs, and affiliate advertising program designed to provide a means for sites to earn advertising fees by advertising and linking to Amazon.com. For more information on affiliates, including other affiliate programs I participate in, visit my Affiliate Disclaimer Page.